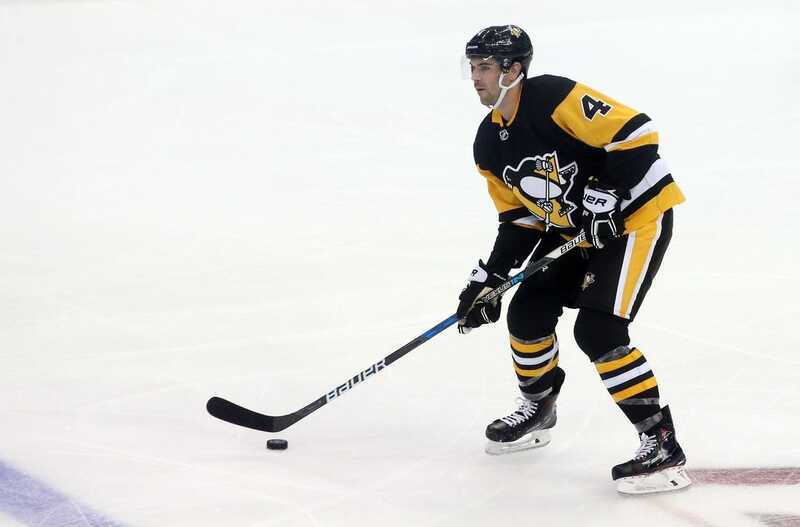 The injury status of Penguins defenseman Justin Schultz won't be determined until the team returns to Pittsburgh, according to coach Mike Sullivan. Schultz, who is in his fourth season with the Penguins and his seventh NHL season, left in the first period of Saturday night's eventual 4-3 shootout loss at Montreal with an apparent leg injury. His leg bent under him on a hit by Canadiens center Tomas Plekanec. Trainers helped Schultz to the locker room, and he did not return. Schultz, 28, has four points in four games this season, all on assists. In 411 games, he has 191 points, with 45 goals and 146 assists. The Penguins (2-1-1) host Vancouver on Tuesday.